April 10, 2019. Hartley LLP filed a class action against US Bank for failure to pay proper wages to its commission-paid employees. 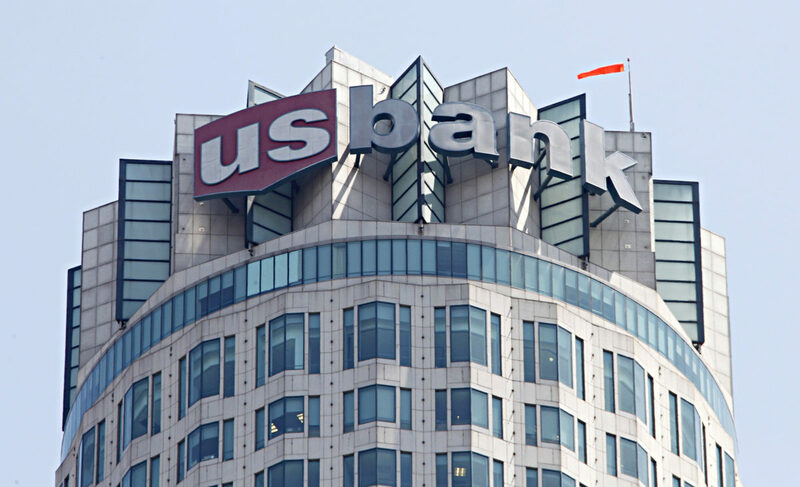 US Bank employs hundreds of people in California who work on a commission basis, including Mortgage Loan Originators or Mortgage Loan Officers. US Bank failed to pay these employees their proper wages, such as commissions earned for work performed on loans that fund after an employee leaves US Bank’s employment. This includes loans fully worked up by the employee with nothing left to do but wait for the funding date, which is out of the employee’s control. US Bank should pay the wages due these employees and not unfairly benefit from work it is not compensating.